Merge – All about SQL Replication…. 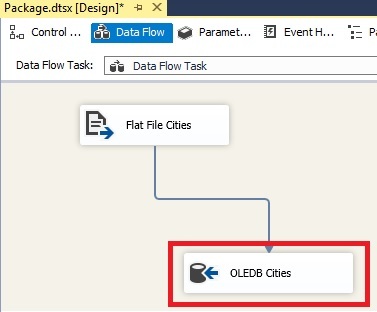 There is a handy system stored procedure sp_showpendingchanges that will provide an “approximation” of the pending changes that need to be replicated at that database. This proc will list inserts/updates/deletes per article and can also filter by the subscriber server. 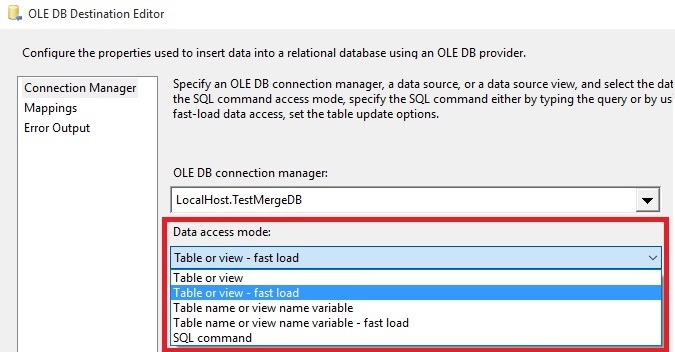 It has been around since SQL 2008 and is a welcome change. Would be nicer if it was represented in the replication monitor like the one for transactional replication though. You can run the procedure without any arguments in which case it provides a summary. You can also provide all arguments as below to look at a specific subscriber and table and see the rows waiting to be sent. However, if the subscriber database name is the same as the publisher one nothing will get returned. Not great as this is a common setup! PreComputePartitions merge option should come with health warning! When synchronizing back to the publisher the tCompany record will not be deleted. No error in the replication monitor but there is mention of a “retry”. Further syncs don’t mention the retry and still the tCompany record remains. This is a bug/issue that has existed from SQL 2005 through to SQL 2016. What we need to do is reset the Precompute partitions option. By default it is set to true and we reset it to false. This will cause a snapshot to be created so if you are going to have this type of filter setup remember to do this at the beginning before initialization. Author AdminPosted on January 5, 2017 January 23, 2017 Categories MergeTags MergeLeave a comment on PreComputePartitions merge option should come with health warning! Suppose there are some rows at the publisher which are not at the subscriber. Or vice versa. This is after a successful synchronization…. Other posts have dealt with how this can occur, and how we can stop it happening, but suppose it has happened – what to do? Well there is a nice stored procedure which comes to our rescue: sp_mergedummyupdate. We just need the name of the table and the rowguid. It is very robust – if we give it the rowguid of a non-missing row there will just be an update propagated and we won’t end up with duplicates. Likewise if we try running it more than once there won’t be an issue. Just run the proc at the publisher or the subscriber (whichever one has the missing rows) and then synchronize – job done! Missing merge data! Why? Bulk Inserts! We need to know why some data is missing at the subscriber. This is after synchronization and no errors have been reported. One thing to check is see if someone has run a BULK INSERT statement. For example consider the one below. However if I run the following to see what is waiting to go to the subscriber I see that there are no rows ready! By default the BULK INSERT statement doesn’t fire triggers and remember that merge replication adds insert/update/delete triggers to replicated tables in order to log all changes to them, so if the triggers are not fired merge doesn’t know of the change. There is an additional parameter we need to make sure the developers use: “FIRE_TRIGGERS” as below. Now when we check the pending changes we see it there and it’ll go to the subscriber now. I’ll do a separate post to explain how to fix this type of issue if it has already happened! Author AdminPosted on November 8, 2016 January 23, 2017 Categories MergeTags MergeLeave a comment on Missing merge data! Why? Bulk Inserts!